Published 2nd July 2015 by Hot Key Books. Goodreads Synopsis: Looking after a naked girl he found washed up under Hastings pier isn’t exactly how Rory had imagined spending his sixteenth birthday. But more surprising than finding her in the first place is discovering where she has come from. My Review: Mermaid books have never really been my ‘thing’ so I can’t say I’ve read many of them. Lorali had been on my radar for a while, but it wasn’t until I listened in person to Laura Dockrill brilliantly pitch it that I’d really wanted to read it! It was refreshing to delve into a new genre – and the writing of an author I’ve never read before. Needless to say, I’d love to read more YA from Laura in the future. I didn’t realise the book was from multiple perspectives but it was maybe my favourite part of the book – especially the perspective of the sea, which was interesting and a really good way to tell parts of the story. 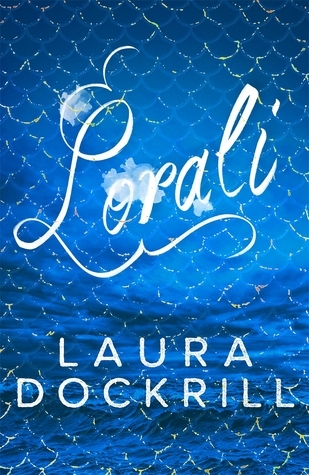 Lorali is not a typical princess and although I wish more of the book had consisted of it, I adored her narrative; written in a tentative, explorative style that reflects the surfaced mermaid’s confusion and discovery of a new world. Rory, the boy who finds Lorali on the beach and soon becomes a love interest, was also very likeable, as he was so selfless and simultaneously very vulnerable-feeling. I’ve never read a character quite like him. Lorali and Rory’s love is a driving theme of the plot and I did quite like their chemistry. The pacing was great and I raced through the book, always wanting to know what happened next. Though I haven’t read many similar books, this is undoubtedly a much grittier mermaid tale than many will anticipate. The world building was fantastic – it felt almost gothic in places, always richly imagined. There are a couple of ‘media clippings’ in the book too by the public about mermaids which made me giggle a bit, too. 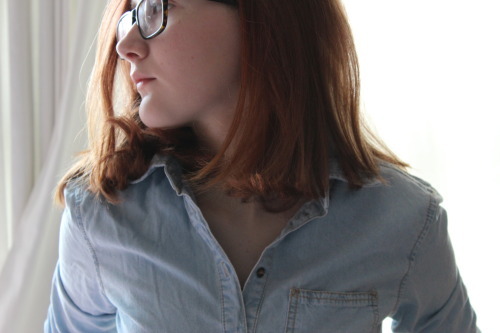 Overall, Lorali was an unexpectedly very gripping and enjoyable read. I’m really glad I picked it up. The story was darker than I had anticipated and the ending was shocking; an outcome I definitely didn’t see coming! Lorali is definitely worth seeking out if you’re interested in a darkly fantastical read. I received a copy of Lorali from the publisher, in exchange for a review. In no way at all did this affect my thoughts. This entry was posted in Uncategorized and tagged 2015 release, action, book review, books, fantasyc, laura dockrill, lorali, mermaids, ontemporary, romance, ukya, YA on July 1, 2015 by keithbwalters. This book sounds really good! I think I’ll check it out.